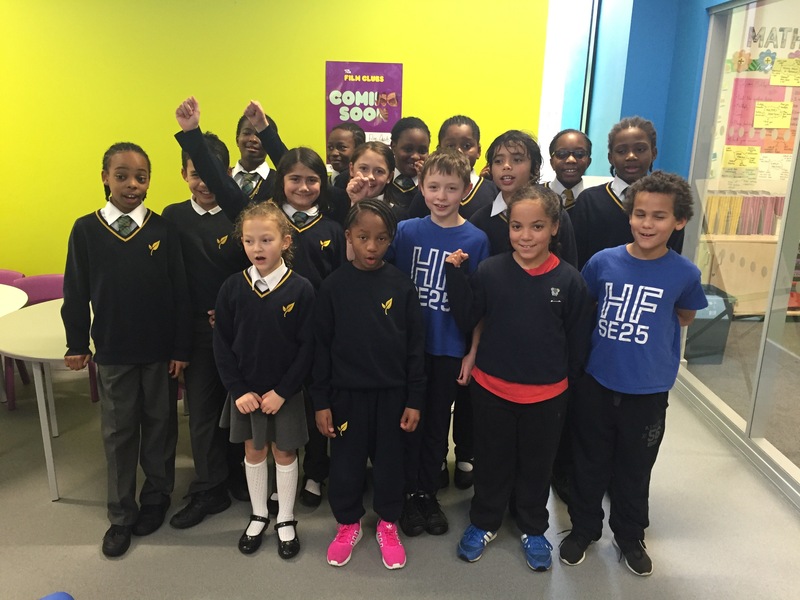 Yesterday was an exciting day for Heavers Farm, as we attended the Croydon Schools Swimming Gala for the very first time. Our children swam fantastically in this gala, and they all tried their absolute best! A very special mention to all of those swimmers who were up very late the night before at Young Voices in the O2. Congratulations to all who competed, you represented the school very very well!! Previous Post A sneak peek at Young Voices! Well done swimmers. You are a credit to the school. Well done also Attie for putting in the hard work and organisation to get us to our first swimming gala.